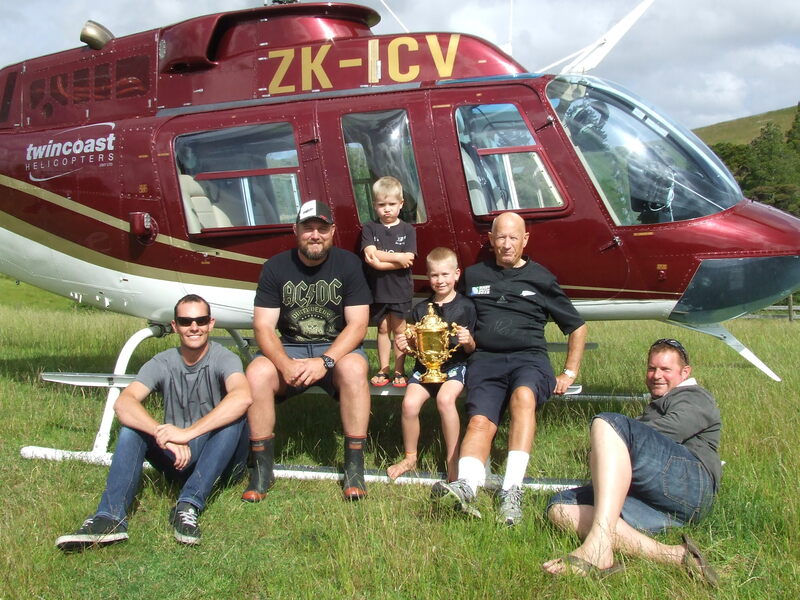 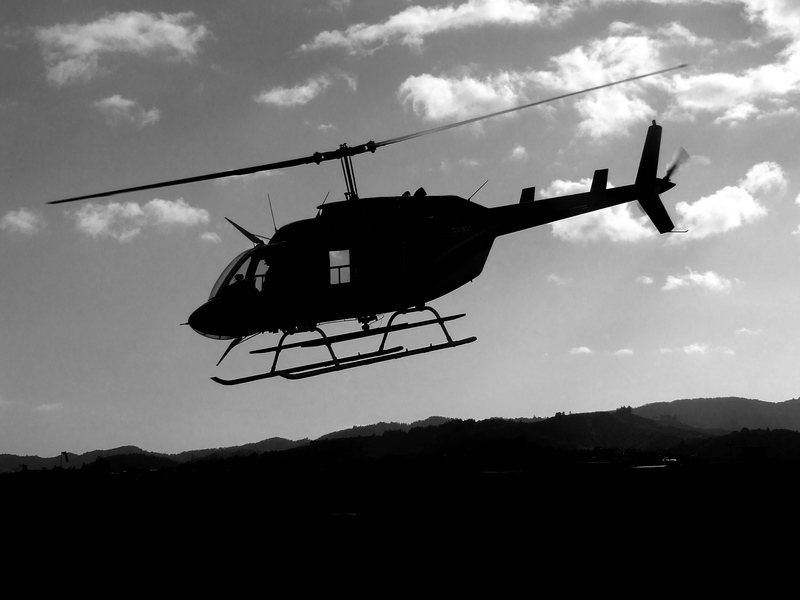 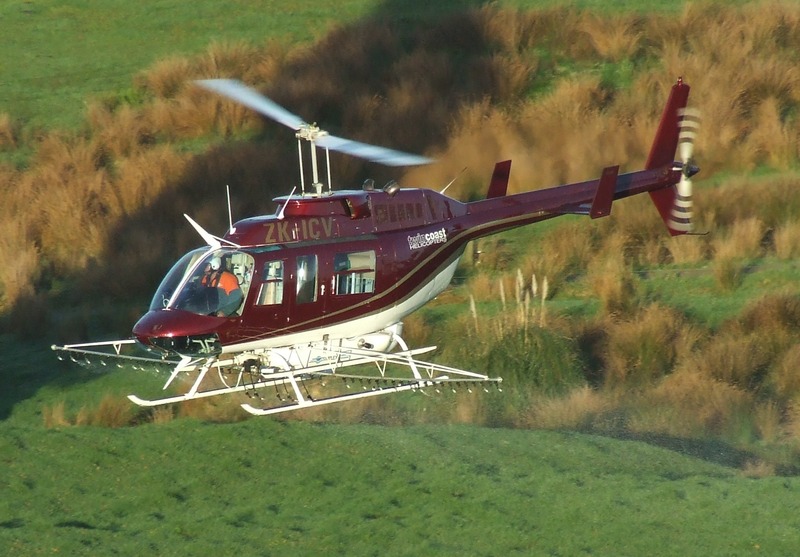 Twincoast Helicopters 2007 Ltd is locally owned and operated, offering helicopter services throughout the Northland region. 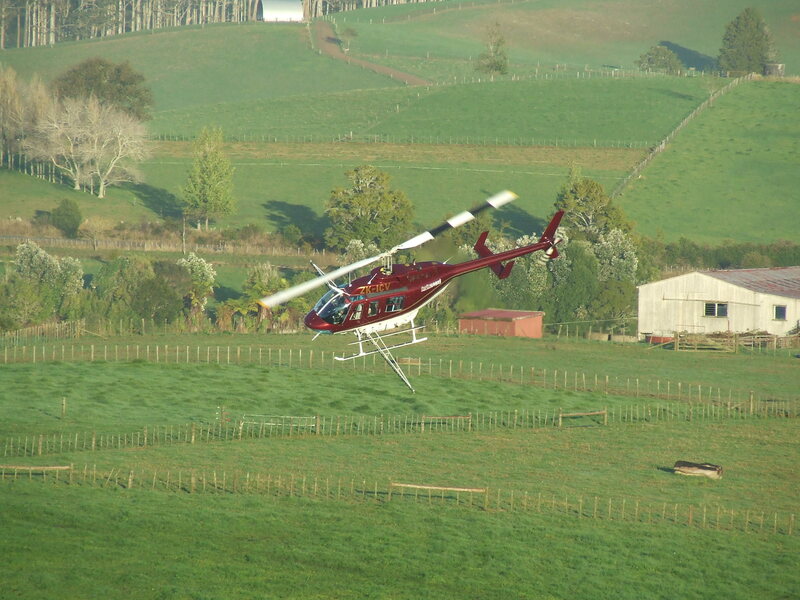 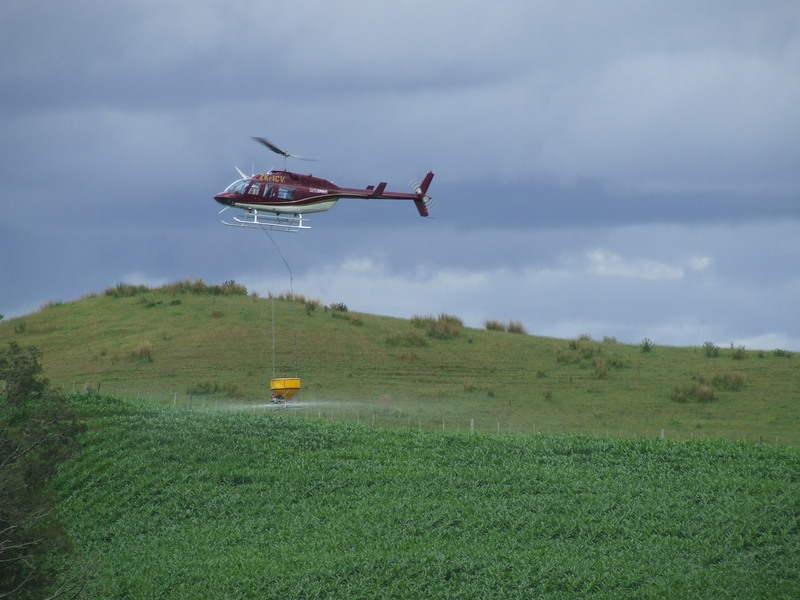 Specializing in all aerial applications, we are able to meet the demands of all agricultural and horticultural sectors. 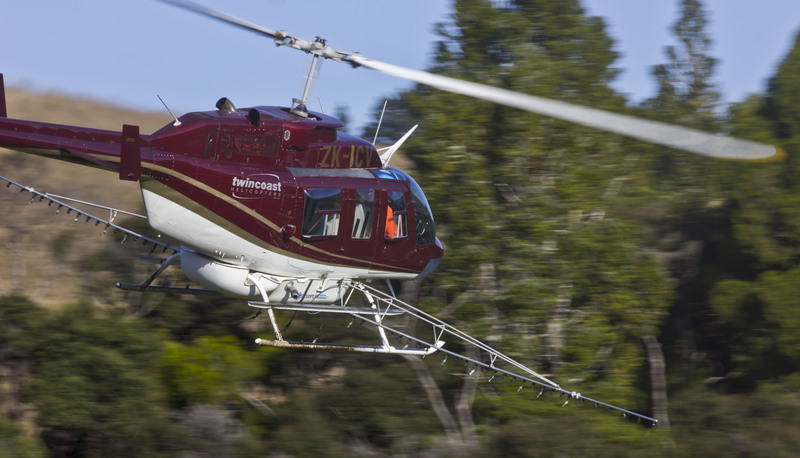 Twincoast Helicopters also provides commercial helicopter services including lifting, photography, flight training and charter. 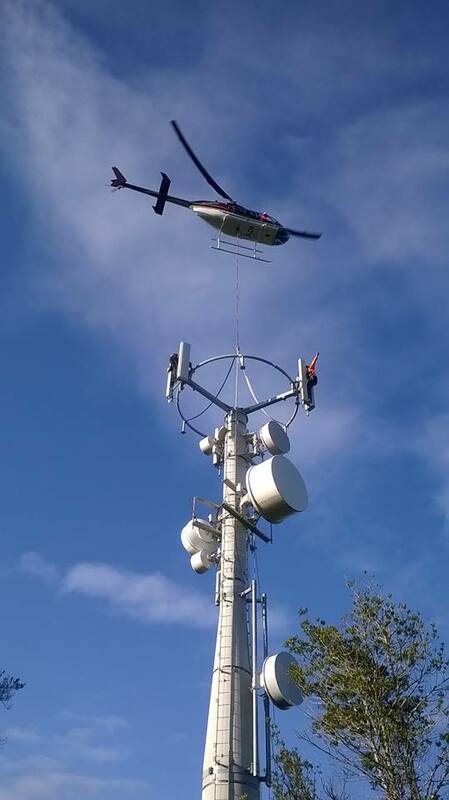 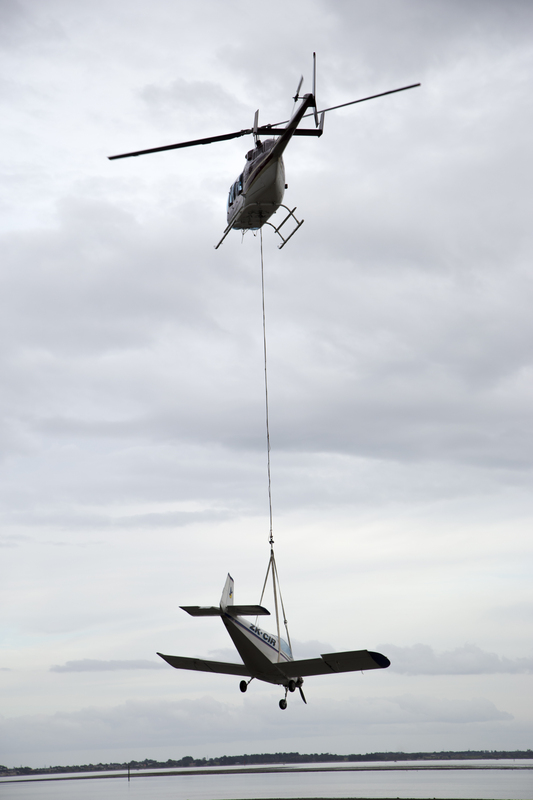 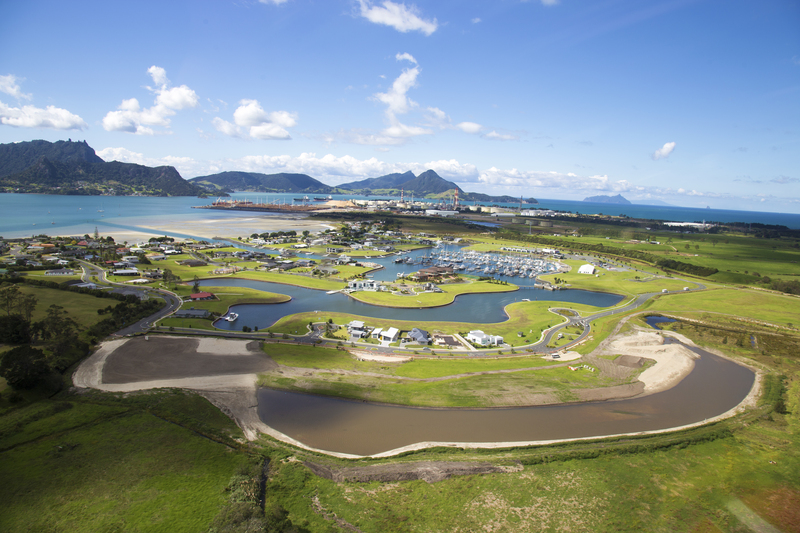 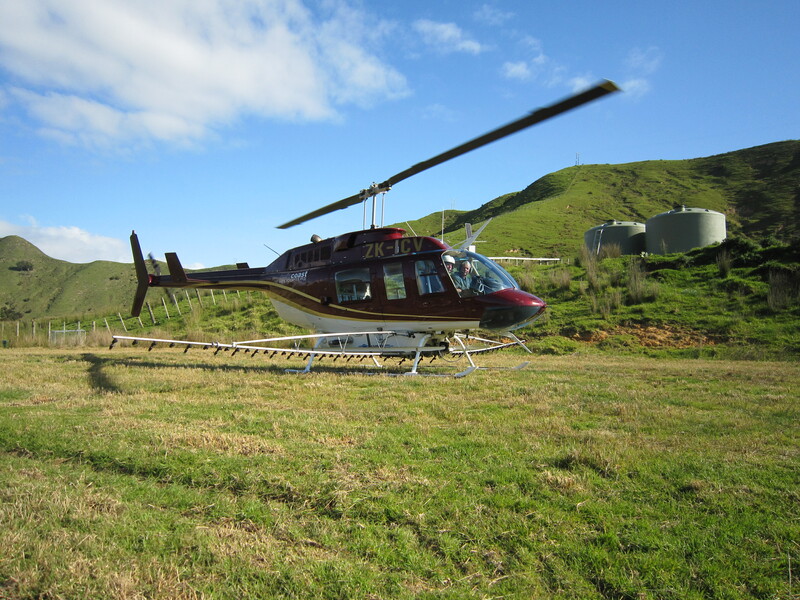 We operate various bases throughout Northland, with our main base in Whangarei. 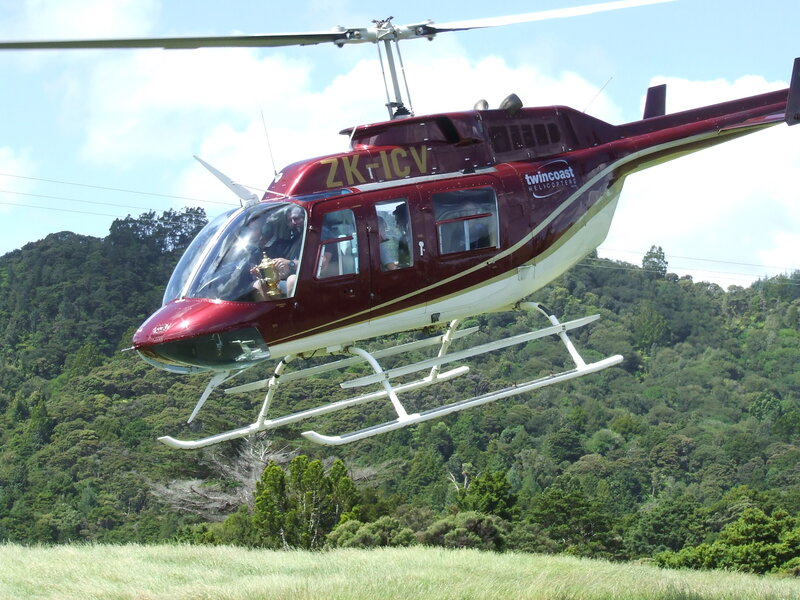 Our fleet consists of modern aircraft including a Bell LongRanger and a Bell Jetranger.